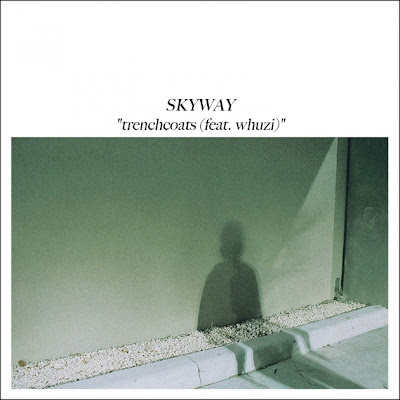 Those St. Pete boys, SKYWAY (Rufat and producer Kyle Wyss [aka Chromatic Flights]) upcoming album SKYWAY is some real stuff meng. The two have matured into fine young gentleman with an original sound. Check out their first single off the album and get learned. And if you want to keep this gem in your library...download HERE.